With the skeleton of the World Trade Center twin towers in the background, New York City firefighters work amid debris on Cortlandt Street after the terrorist attacks, Sept. 11, 2001. The 17th anniversary commemorations of the Sept. 11 terrorist attacks are over, but there is a growing group of victims that can’t be forgotten. At the end of this year, a horrible milestone is expected to be reached. The number of people who have died from 9/11-related diseases will surpass the number of people killed in the terrorists attacks on the World Trade Center and Pentagon and the crash of Flight 93 in Pennsylvania. Nearly 10,000 people who were at the site of the attacks, most of them first responders, have been diagnosed with cancer, according to federal data. More than 30,000 first responders and nearly 6,000 other survivors have been diagnosed with respiratory ailments. Nearly 11,000 first responders and 3,500 survivors have certified mental health issues as a result of the attacks. 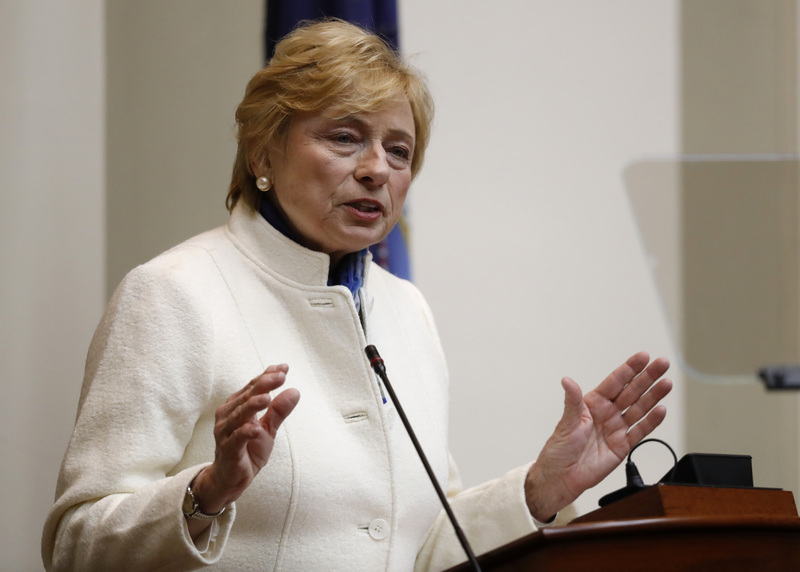 There are concerns that a federal program established to help these victims will overburdened by the increasing number of people seeking help. Congress must remain steadfast in supporting these 9/11 victims to make sure this doesn’t happen. After four years of stalling and debate, during which Senate Republicans filibustered the bill over concerns about its cost, the James Zadroga 9/11 Health And Compensation Act, was passed by Congress in 2010. The act is named after James Zadroga, a New York City police officer who spent weeks participating in the recovery effort at the World Trade Center attacks and died in 2006 at age 34 from respiratory ailments. His death was the first attributed to toxic substances at Ground Zero. The legislation set up health-care and health-tracking programs, overseen by the Centers for Disease Control and Prevention. In 2015, amid a new awareness of the ongoing health crisis facing first responders, the bill was extended through 2090. More than $4 billion was allocated to the program. A separate victim’s compensation fund was also established, with more than $7 billion. Here’s why the health programs administrators are worried. There are nearly 90,000 people, spread across the country, who were at either Ground Zero in New York City or the Pentagon who are enrolled in the federal monitoring program. New enrollments have generally grown in recent years. About 400,000 people are thought to be eligible for the program. The average age of 9/11 first responders is now 55. As people age, their risk for cancer and other diseases generally increases. Among 9/11 first responders, the rate for some cancers is nearly a third higher than in the general population, according to Dr. Michael Crane, medical director of the World Trade Center Health Program Clinical Center of Excellence at Mount Sinai Hospital in New York. “We’re nervous,” Crane recently told the Rockland/Westchester Journal News. He added that cancers from environmental exposures can take decades to develop, so there is likely to be a significant increase in 9/11-related illnesses, and claims. Despite this, the Trump administration proposed to change the administration of the program. It booked $135 million in savings from the move, without explaining why less funding would be needed. The House has rejected the move. 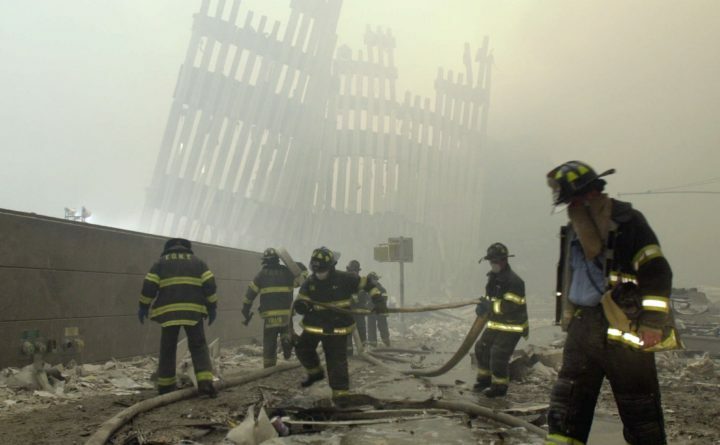 First responders rushed to the sites of the Sept. 11 terrorists attacks with no regard for their safety. Many worked at the World Trade Center site for months in the midst of a toxic stew or debris without protective gear. Survivors of the attack thought only about escape, not the toxins they were breathing as they trooped out of Manhattan and away from the Pentagon. Sadly, many are now seeing the consequences of the attacks that are seared into our national memory. They deserve our full support, in terms of health care and compensation.